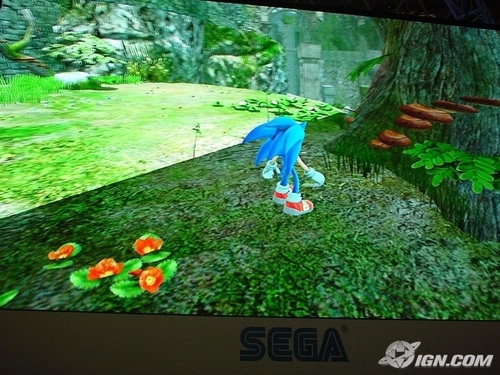 Sonic Game WP Size. This is a screen shot of a Sonic the Hedgehog game that is large enough to use for a 壁纸 (800x600).. HD Wallpaper and background images in the 刺猬索尼克 club tagged: sonic the hedgehog wallpaper image video games video game screen shot large size 800x600 animals blue fun. This is a screen shot of a Sonic the Hedgehog game that is large enough to use for a 壁纸 (800x600).